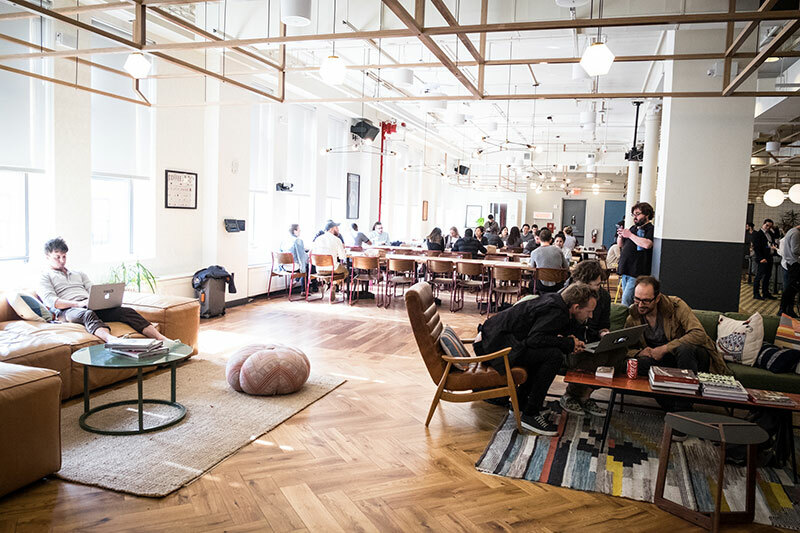 Since its inception in 2010, WeWork—a provider of shared workspace and services for freelancers, startups, and small businesses—has grown to offer more than 50 coworking locations in the U.S., Europe, and Israel. 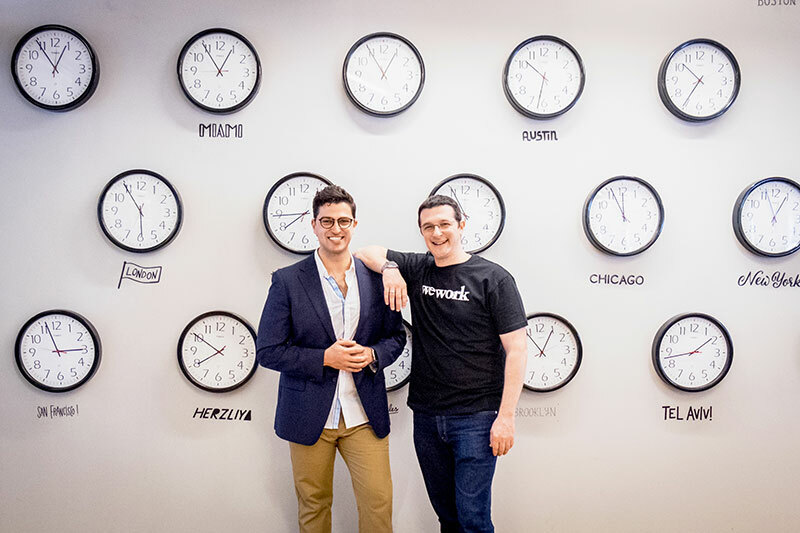 We talked with WeWork’s Bobby Ghoshal and Roee Adler about how they design to create community, and what their rapid growth has meant for their design processes. 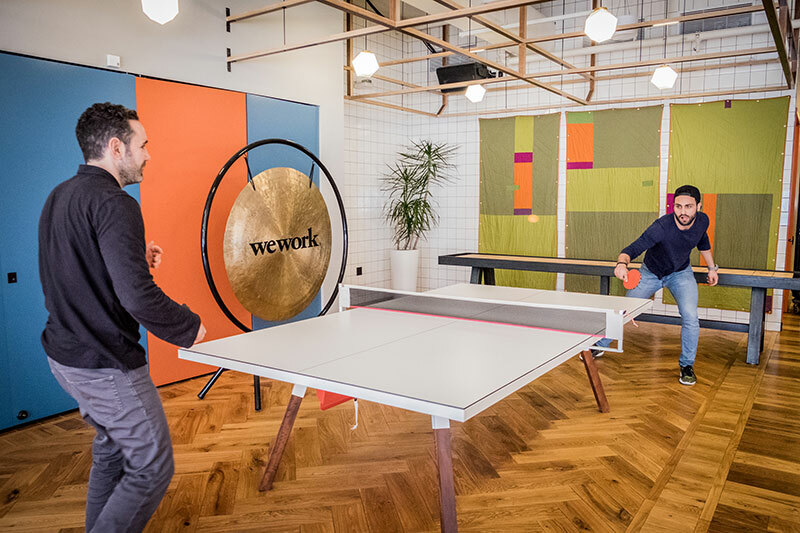 How’s the design team set up at WeWork? Bobby Ghoshal: We’ve broken down our digital team into 4 clusters. I’m the head of digital design here, but each cluster has a creative lead, which is essentially a design director. And under each creative lead is a team made up of product designers, visual designers, and prototype designers. 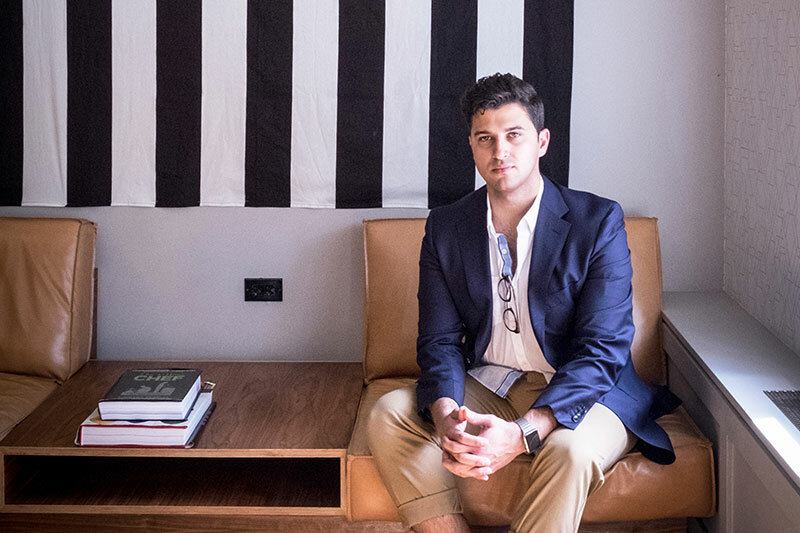 Roee Adler: Within WeWork, there’s the digital department, an 80-person organization. We can structure this as a matrix where the vertical dimension contains missions, production vision, and product content. The result of that dimension includes sub-departments for digital design, engineering, data analysis, and others. The teams on the vertical side are independent and self-sustained. The product director, engineering director, and creative lead work together to execute on product commission, while all the different directors for a specific discipline are also connected on the horizontal line through a sub-department for the sharing of process, best practices, and measurements. This lets people move between the different clusters as they develop professionally. Plus, it provides more space for growth. What are some of the advantages of this structure? Bobby: The clusters allow us to set things up for a mission-level organization rather than for a product-level organization. We think of clusters as individual companies—the VP of Product acts as the CEO and makes decisions around what the cluster’s mission is, how they want to resource their teams, what products they work on, etc. That setup allows flexibility. Designers get a sense of purpose because all the designers in a specific cluster work towards a singular mission. And it gives us a clear picture of how to resource for that cluster based on the product growth. Roee: Also, each cluster has a magical triangle of equals: an engineering director, a product director, and a design director. In our structure, it’s essential that those 3 are equals. How do your teams communicate? 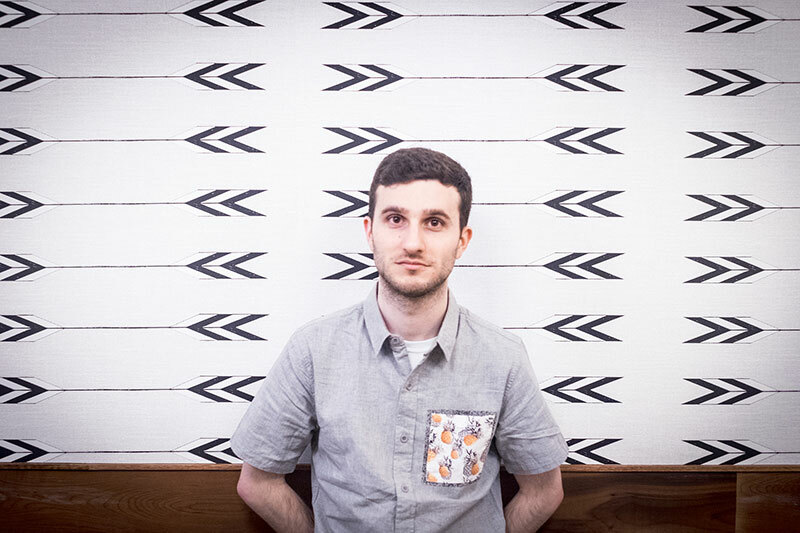 Bobby: Every Tuesday at 4:30, all of the designers get into a room and share work that’s in flux so that everyone’s on the same page about what each cluster is working on. This helps with collaboration and building trust. We do the same thing on Fridays, but all the product directors and VPs of product sit in. It’s really important to us that we include everyone in the feedback loop and get them to understand the design process. Design tends to be black box in a lot of companies. 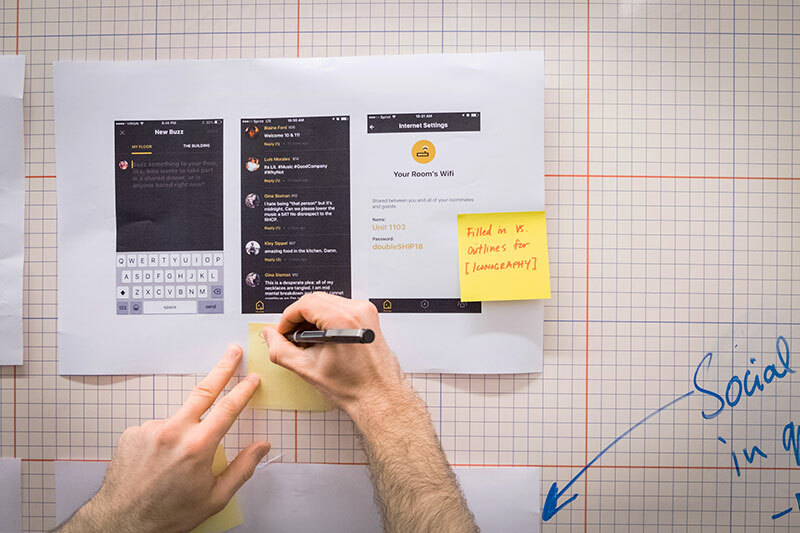 Designers are problem solvers and they solve problems by managing external teams through the design process, allowing the right people to feel like authors in the outcome of the product. 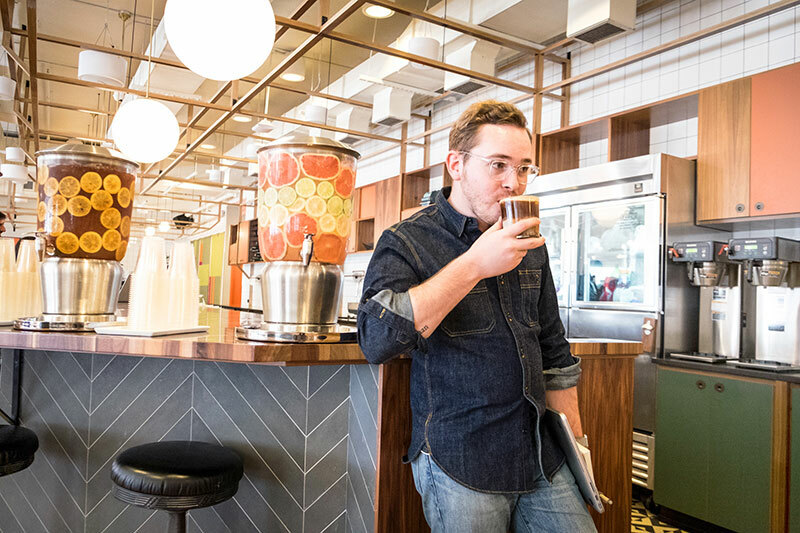 What’s the design culture like at WeWork? Bobby: Today we’re at 9 product designers. We’ll be at around 40 product designers at the end of the year. There’s a lot of hiring to be done, which is fantastic, but then there’s the problem of nailing down our values. It’s a timing thing—you don’t want to create values too early, because you want feedback from as many people as possible. We’ve landed on 9 values that the team believes in and fights for, and it’s backed by data—thanks to our wonderful data team for helping us here. We see values as unshakeable things. The undeniable truths, the North Stars, the things that’ll never change. We’re figuring out how to take those values and make them actionable. In Patrick Lincioni’s book The Five Dysfunctions of a Team, he writes that every dysfunctional team breaks down at a very specific point when they lack trust. A team that lacks trust has a fear of conflict. A team that has a fear of conflict has a fear of commitment. A team that has a fear of commitment has a fear of accountability. His conclusion: if you have a team that doesn’t hold themselves accountable, it leads to inattention to results and hence, poor products. We essentially reverse-engineered Patrick’s dysfunctions pyramid. So, we’d like to create a team culture that lends itself to trust, openness, and caring about the details—craftsmanship. 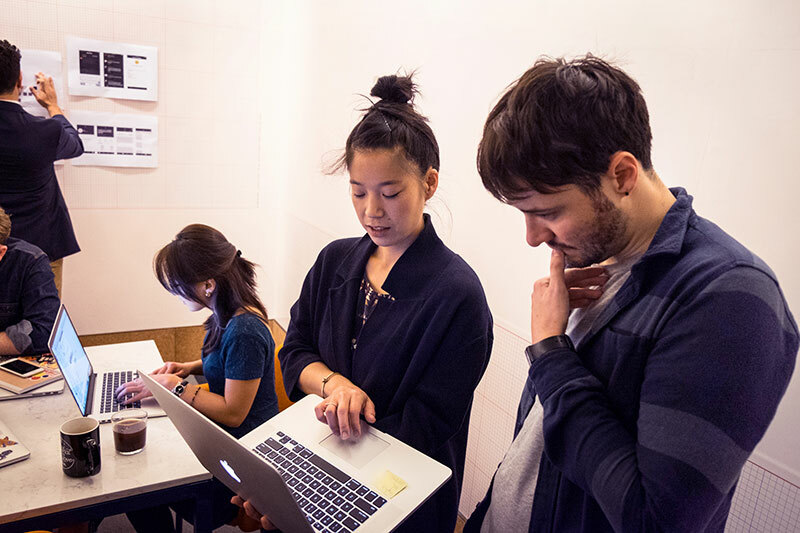 We want designers who care about their craft and think deeply about the problem at hand. Could you walk us through the process of creating a new feature? Roee: With our member-facing products, we’ll typically start with a hypothesis that a certain change we’re going to make will resort in a certain impact. We’ll write a story that represents the things we want to change, and then the product person, creative lead, and engineering lead will meet to think it through. From there, we’ll design an experiment around it. We might send an email to everyone in one of our buildings inviting them to come and have bagels with us in the lounge, and then we’ll ask them to experiment with the product and answer questions. If you do it right, the discovery process takes a long time because of all the documentation involved. We ask our users lots of questions, and we sit down with our data analysts to ask them specific questions about user behaviors on our platform. 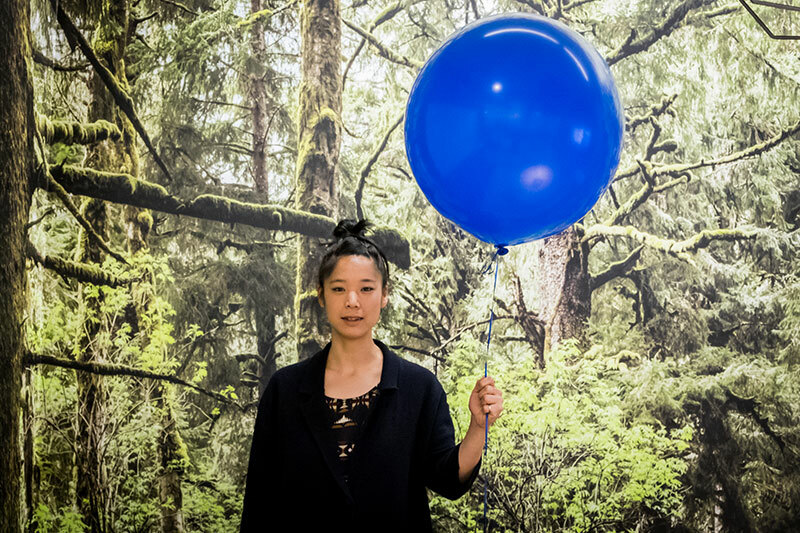 Once we feel like we’ve got a solid idea, we’ll start to execute around it. We don’t ever want someone to be afraid to share something because it’s in flux, so we encourage early sharing. 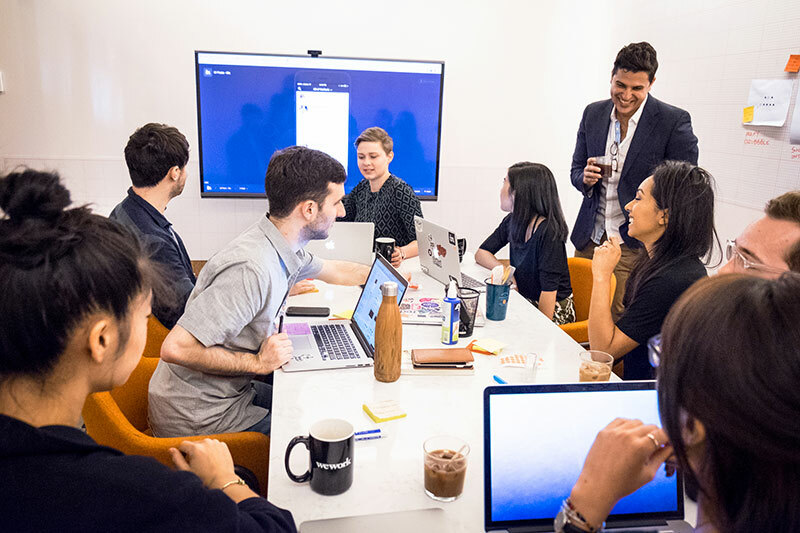 We’ve noticed that when you set a pattern of sharing often, people—not just the designers—feel like they have a voice and the designers connect non-obvious dots to land on great solutions. Almost every week, we sit down with members to solicit feedback on the product we’re designing for them so that it’s not a big surprise when we ship. How do you prioritize feature requests? Roee: Each cluster has a well-defined mission that’s connected to a high-level business goal or customer problem. Once you’re connected to a business goal or to a business problem, it helps you figure out if you’re going in the right direction with the things you’re planning to build. When we’re talking about a team that revolves around the customer problem, we’ll hypothesize on the impact this feature will have on this business problem. It’s important to us that teams are clear on their raison d’etre so they know how to prioritize work—and what not to work on. Roee: When I joined the company 3 years ago, we opened 3 locations during my first year. These days, we open 7-9 locations per month. When you have this kind of scale, your community naturally evolves with you. Some companies that started with us as 3 people are now 30, and we’ve watched them grow both professionally and personally. Some of them have gotten married and now have children, so understanding how all of that changes their needs is a fascinating exercise for us. In the past 20 years, there’s been a significant macroeconomic shift that manifests itself in that people prefer to work on something that fulfills them rather than something that provides them with financial security towards the future. There’s an actual macroeconomic KPI in the US that’s the percentage of people employed in small businesses. This number has been skyrocketing in the past 20 years—it’s now at about 30%, with over half a million small businesses starting in the U.S. every month. Those people who graduate from college and choose to work for themselves rather than for large corporations have very different needs from what their parents and grandparents had. In many ways, the modern western world isn’t properly adjusted to deal with them. So when designers who just graduated from college go to a bank and open an account, the bank doesn’t really know how to deal with them. We’re trying to build a real home for this new generation and surround them with an ecosystem of services and solutions to help them do what they love and focus on making a life rather than making a living. So if you ask who our members are, for the most part we’ll be talking about small businesses. 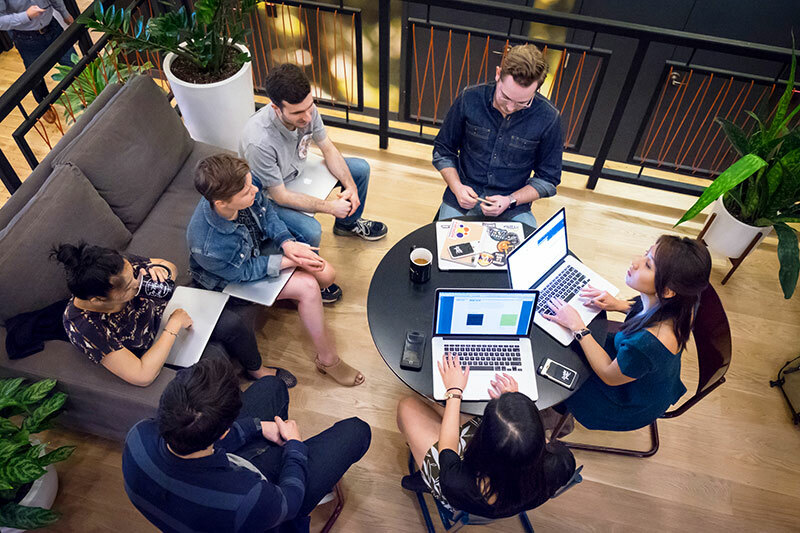 In the coworking industry, where do you think there’s room for improvement as far as design goes? Bobby: The world was clearly built for your parents, their parents, and their parents’ parents. Generations ago, it was built for commitment—for people to clock in and clock out, to buy a house, to settle down. Now, I think we’re fundamentally dealing with a very different mindset. People don’t want to commit—they want options , they want to travel, they want to make meaningful connections, and they cherish experiences. They want those things to be available 24 hours a day, every day. Taking all that into consideration, it’s not as much about how we can make coworking better. 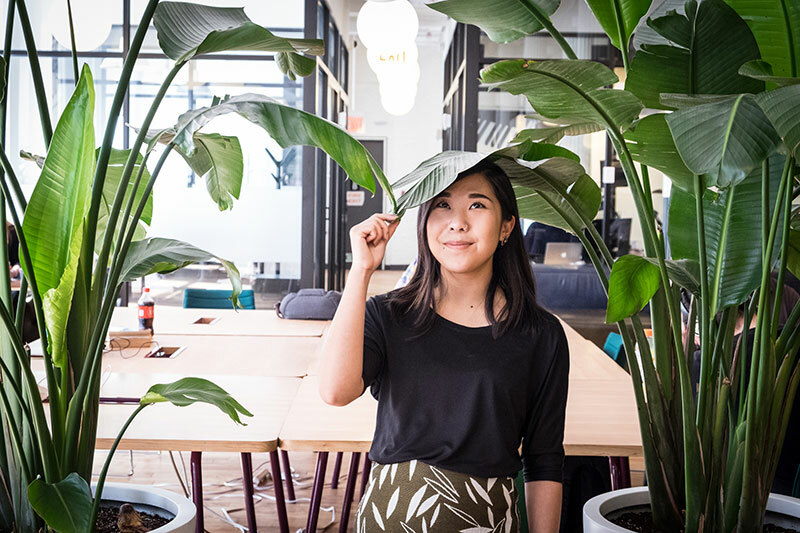 It’s about how WeWork is going to redesign the universe in order to encourage this and other generations to do work that’s most important to them while they make meaningful connections every day. 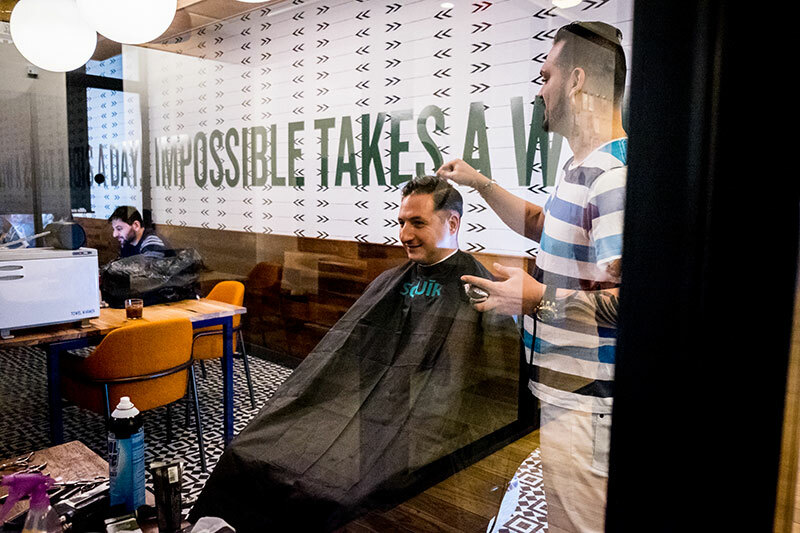 We believe in the human brand—we believe in and catalyze human potential. How can you tell that you’ve created a good experience? Roee: I think that the biggest signal is that the faster we open locations, the faster the locations build themselves up. The vast majority of our members have never left. 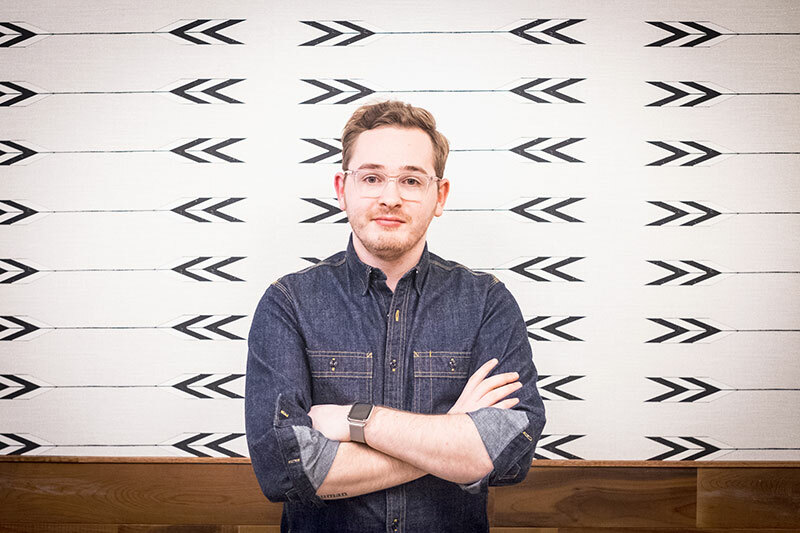 Bobby: Every single designer at WeWork considers InVision an invaluable tool. And, by the way, there are 4 kinds of designers in our company—you’re only talking to the digital designers right now. We’ve also got brand designers who work on posters and T-shirts, graphic designers who create murals and paintings for our spaces, and interior designers who put the spaces together. All of them use InVision. 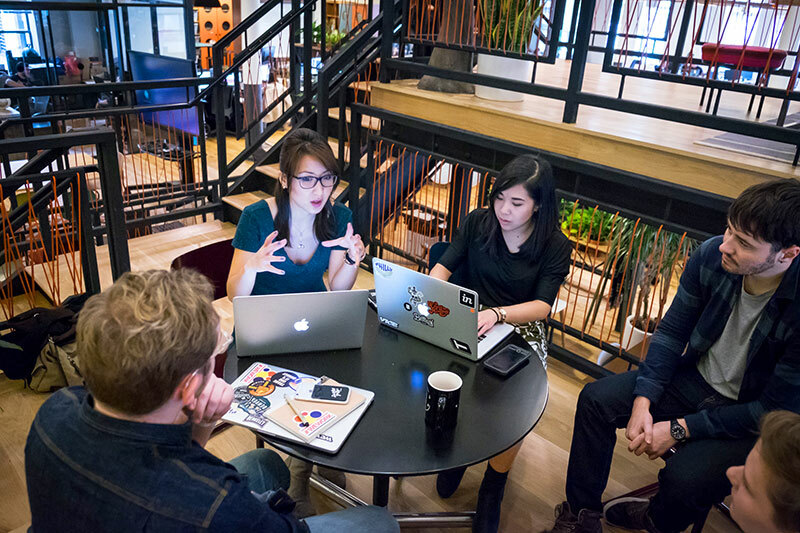 With our digital team, InVision helps us hack our way to believable prototypes that we can put in front of end users. We can answer the one question that matters most to the engineers so they’re not wasting their time: did we design something worth building? At the end of the day, InVision is like a bullet train. It gets us from point A to point B quickly. All of our prototypes and designs are logged on InVision and go out to engineers for feedback before being sent to the VPs of product and other product people in the clusters for feedback. 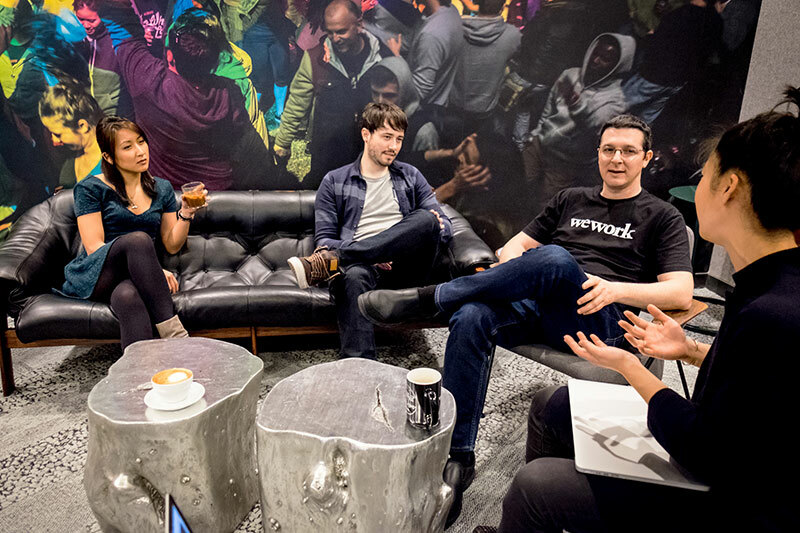 They make their way to other executives in the company, and often all the way up to Adam Neumann, WeWork’s CEO. We’re trying to make as many good decisions as possible, as quickly as possible—and we couldn’t do that without InVision. Our digital team uses InVision every day, but now our interior design team has started using InVision to collaborate with the rest of the team on room concepts, fixture concepts, and texture concepts. Roee: InVision is an agent of philosophy. Organizations are able to move so much faster, and it provides such transparency and clarity on what we’re building. What role do you think designers should play in developing the overall business strategy in an organization? Bobby: Designers are in a unique position because their job demands that they understand the human being on the other end of whatever product they’re building. Designers should help inform business strategy and product strategy because they ask important and sometimes overlooked questions about the company’s end users. If designers took the initiative to pick up books and read the trades to understand their industry and their business, they’d find they actually have the capacity and intuition to help businesses make great decisions. Bobby: Venture outside of design and pick up a second or third skill. Get into engineering, even at a rudimentary level, or spend a lot of time understanding your business: how it works, how it acquires customers, why customers stay, etc. This is important because perhaps 80% of design happens away from pixels and usually happens in meetings, in board rooms, during pitches, or when you’re getting engineers and product owners to buy into your ideas. Learn how to speak to your ideas clearly—you’ll need to be just as comfortable in the board room as you are at your desk. Think of design as something that could be timeless and flawless —something you can look at and use for a long time. So don’t piggyback on visual trends. Instead, think through product problems. Good looking design does not always equal good design. Do a lot of design all through your career—volume is perhaps the best and quickest way to grow yourself. Finally, the efficacy of your design is determined by the utility of it, so design products people actually want to use.